YANGON/LONDON, Aug 27 2016 (IPS) - Myanmar’s government has responded to pressure from the international community to tackle religious tensions and persecution of Muslims in Rakhine State by appointing former U.N. secretary general Kofi Annan to head a commission to advise on “a sustainable solution” to the crisis. The northwest region bordering Bangladesh has been under close scrutiny from western governments and some U.N. agencies since clashes erupted in 2012 between the Buddhist Arakan community and the mostly stateless Muslim minority. The violence, in which extremist monks are accused by human rights observers of playing a role, resulted in over 200 deaths, mostly Muslims. 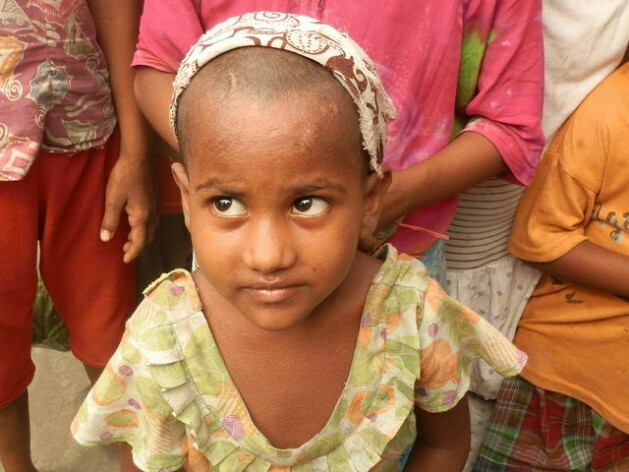 Since then, more than 100,000 Rohingya Muslims have been confined in IDP camps or ghettos. Access to medical treatment, education and jobs are so heavily compromised that thousands from the community have undertaken the risky journey to nearby southeast Asian countries, at the hands of human traffickers. 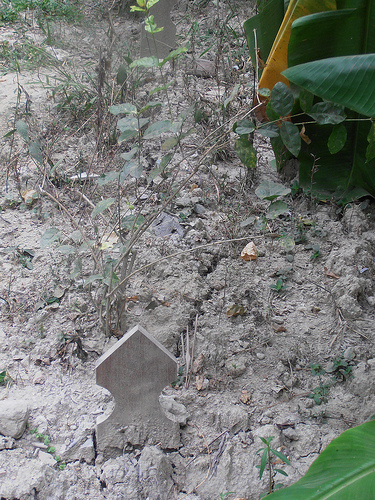 A 2015 boat people crisis laid bare the existence of mass graves near the border between Thailand and Malaysia, triggering a worldwide call for action to end the Rohingya persecution. “The Myanmar government wants to find a sustainable solution to the complicated issues in Rakhine State, that’s why it has formed an advisory commission,” the office of Aung San Suu Kyi, the de facto head of government, said in a statement announcing Annan’s appointment on Aug. 24. The Nobel peace laureate, who scored a landslide election victory in November 2015 and took office nearly five months ago, has until recently attracted criticism from outside Myanmar for her reluctance to address openly the issue. Fellow Nobel laureates, including the Dalai Lama, were notably critical last year. Even as leader of the opposition to the previous military-backed government, Suu Kyi was accused of not speaking out for the 1.1 million Rohingya minority despite her status of human rights icon following 15 years under house arrest. Her supporters point to the sensitivity of the issue and the risk of triggering further conflicts to justify what others call a dismissive attitude at best. Suu Kyi did however repeatedly call for a quick and transparent solution to the Muslim minority’s lack of status, which has dragged on since 1982 when the military junta under Ne Win stripped many of their citizenship. The National League for Democracy leader explicitly avoids using the word Rohingya, a controversial term of some historic dispute which triggers fierce responses from nationalist politicians of the Arakan majority who form the largest bloc in the Rakhine State parliament. In May, the Myanmar government advised foreign embassies, including the US, not to use the term. However at a later meeting with US Secretary of State John Kerry, Suu Kyi also said that she would avoid using the term Bengali, adopted by the previous government and rejected by the Rohingya, as it identifies them as illegal migrants from neighbouring Bangladesh, rather than long-term residents. A statement by the Kofi Annan Foundation in Geneva also chose not to use the term Rohingya. These will contemplate “humanitarian and developmental issues, access to basic services, the assurance of basic rights, and the security of the people of Rakhine”. The final report and recommendation will be submitted next year directly to the Myanmar government. The commission is to meet for the first time next month. It also includes former U.N. adviser Ghassan Salamé, Dutch diplomat Laetitia van den Assum, and representatives of the Myanmar Red Cross Society and human rights and religious groups. “We need his advice, whether he’s a foreigner or not,” he added. However, the choice has already hit raw nerves. According to Eleven Myanmar, a local newspaper, the move has sparked anger from the Arakan National Party. Reaction on social media to Annan’s statement highlighted a harsh debate over which community in Rakhine should be helped, reflecting in some cases the view of extremist Buddhist movements such as 969, which is driven by Ashin Wirathu, a prominent Mandalay-based monk, and the nationalist Ma Ba Tha – the Organisation for the Protection of Race and Religion. These groups have in the past years exacerbated tensions, calling for the defence of the country against foreign influence and organising rallies in Yangon, Myanmar’s biggest city. Wirathu, who has a large following on Facebook, has repeatedly stressed how Islam is penetrating the country, threatening the existence of the Rakhine majority. Such nationalist messages have resonated across Myanmar, with some 90 per cent of the population estimated to be Buddhist. Muslims, who come from various ethnic backgrounds and are not all Rohingya, are estimated to make up about one third of Rakhine’s 3 million people. 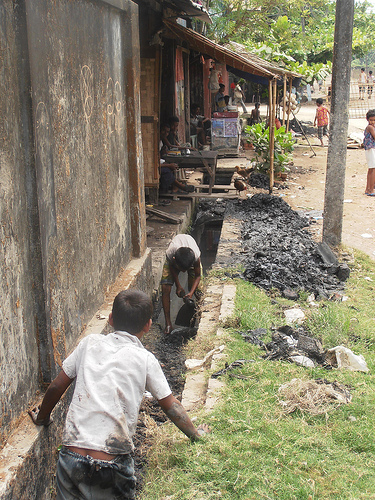 The state is one of the poorest in Myanmar. One of the first challenges for the newly established commission will be how to balance the urgent need to find a solution to the desperate situation in which the Rohingya have been forced and an improvement in living conditions for the general Rakhine population. This balancing of human rights and development issues have been at the heart of a debate raging within the United Nations which has yet to be resolved. According to a non-profit CDA Collaborative Learning Projects report on conflict sensitivity by Gabrielle Aron, a concentration of humanitarian help since the 1990s within the Muslim areas of Rakhine State has led to the perception of an imbalance in aid disadvantaging ethnic Rakhines. As a result, international intervention has evolved into a trigger for ethnic tensions. For Suu Kyi’s government, which is in effect sharing power with the military, the thorniest issue will be how to grant some form of citizenship to the Rohingya community that will allow them greater integration with Myanmar as a whole without antagonizing Buddhist nationalists. Meanwhile military leaders casting themselves as protectors of Myanmar’s Buddhist identity are sticking with the term Bengali and have taken a tough line on citizenship. While the establishment of the commission is seen by many as a positive step, Chris Lewa, director of the Arakan Project and a respected expert on the conflict in Rakhine, says it leaves many questions open, starting with its unclear mandate. “Other reports have already come out with ‘recommendations’. But what is needed now is action, and the implementation of what has already been recommended so far in terms of freedom of movement and access to healthcare, for example,” she tells IPS. Lewa is also sceptical about the timeframe, arguing that one year is far too long to come out with suggestions on how to solve the situation. “I am a bit worried that the commission will not be meaningful. It’s good that Kofi Annan is involved to raise the profile of the mandate, but there is also the risk that it becomes a window-dressing for the NLD to buy time and avoid international criticism,” Lewa says. Meanwhile the situation in Rakhine and in the camps has not changed much since the NLD has taken over from the military-backed government. Conditions inside the camps are miserable, with temporary bamboo houses now falling apart and too old to offer acceptable living conditions. Most importantly, the key issue of freedom of movement to allow access to healthcare has not been tackled. “The central government has to take action to end this situation. They need to find a way and force the Rakhine to accept the Rohingya,” she says. The Arakan Project director, however, also highlights a number of small positive steps undertaken by Suu Kyi, such as the rejection of the term ‘Bengali’. Tun Khin, president of the Burmese Rohingya Organisation UK, points to the lack of Rohingya representation within the newly-established commission as its main limitation: “We welcome the commission, but it is quite disappointing that the Rohingya are not included in it,” he tells IPS. “We want to know how they will consult with the Rohingya community… We are also worried about how the government will act following the recommendations [next year]. People cannot wait for food,” he says.